We as an independent third-party support service provider offers the services to handle various technical issues under the guidance of qualified experts. Our executives are present 24*7 hours from all day to night to answer all the queries related to Facebook. Reach our expertise by dialing the toll-free Facebook Support Number 1-844-489-7268. Join the RI Hospitality Association (RIHA) for a ServSafe® Food Safety Manager Re-Certification Training exam on Tuesday, April 16th at the New England Institute of Technology’s Phillip G. Parsons Lecture Hall. This re-certification meets new Rhode Island Department of Health food safety regulations that require current food safety managers take and pass a paper examination. Private Food Handler Training is also available. Food Handler Training should not be mistaken for Food Safety Manager Certification. Which Programming Language is the Best for Data Science? 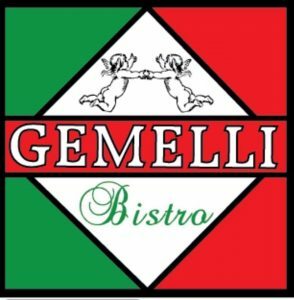 Please join the SRI Chamber of Commerce and Charlestown Chamber of Commerce for Joint Business After Hours hosted by Gemelli Bistro in Charlestown! 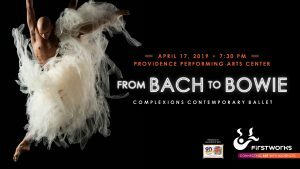 Wednesday, April 17, 2019 | 5 pm - 7pm Network with the best and brightest of Southern Rhode Island's local business community. $5 members / $10 non-members | Bring your business cards!